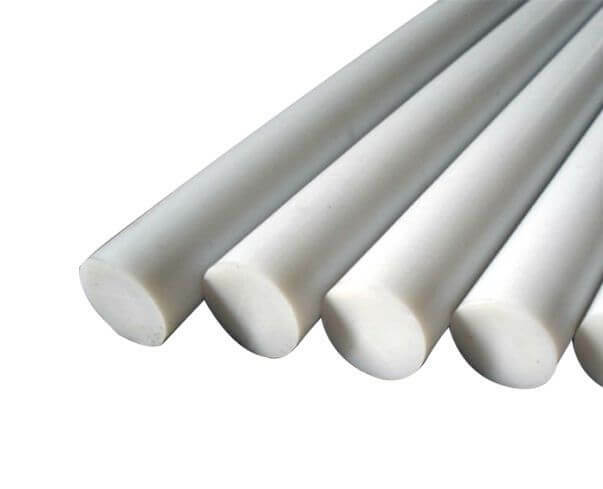 PTFE Tubing is usually calling PTFE Pipe or PTFE Hose. 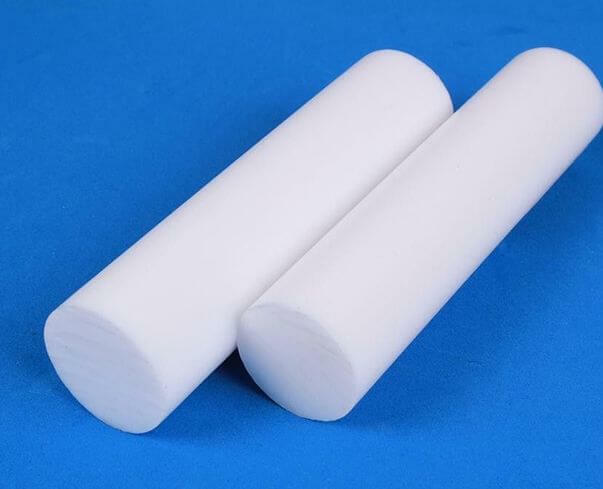 PTFE Tubes are made of good quality PTFE,has best corrosion resistant and dielectricity. 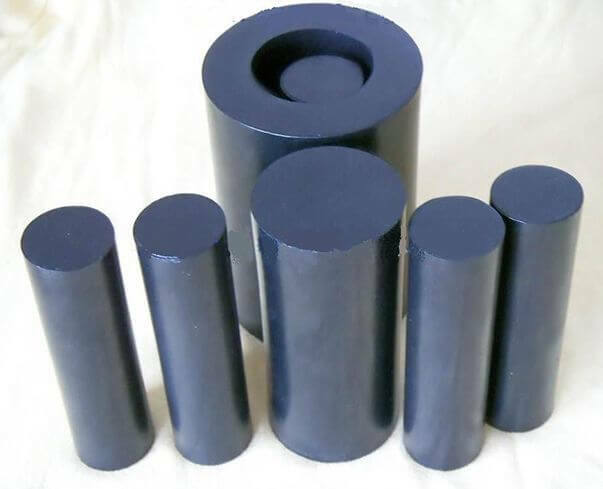 Lead insulating sleeve, corrosion resistant pipe, and corrosion resistant insulating pipe for different corrosive conditions, etc.